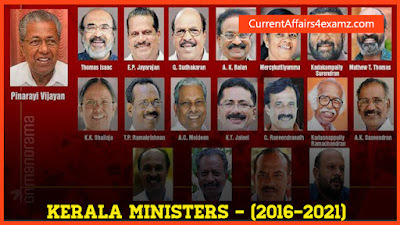 Hi Aspirants, the new LDF-led ministry headed by Shri. 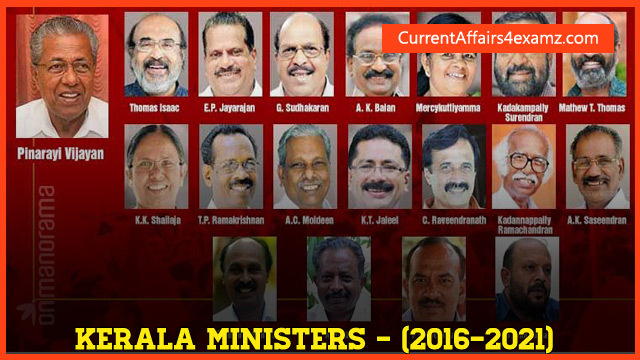 Pinarayi Vijayan as Chief Minister assumed power on 25th May 2016. The Hon'ble Governor of Kerala Shri. Justice P. Sathasivam administered the oath of office and secrecy to minister-designates at the swearing-in ceremony held at Central Stadium Thiruvananthapuram. 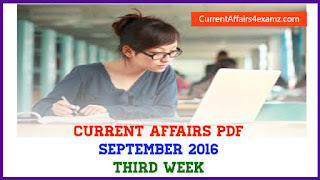 Election, Integration, Sainik Welfare, Distress Relief, State Hospitality, Airports, Metro Rail, Inter State River Waters, Information and Public Relations, Non-Resident Keralites Affairs, Home, Vigilance, Administration of Civil and Criminal Justice, Fire and Rescue Services, Prisons, Printing and Stationery, Youth Affairs and subjects not mentioned elsewhere. Insurance Medical Service, Industrial Tribunals, Excise, Labour Courts.